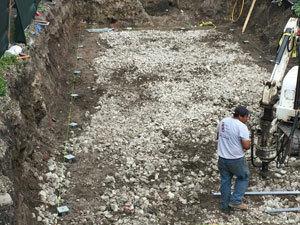 Helical piles have been in use for the stabilization of foundations since the early 1800’s. The original helical pier was designed as a wooden shaft with an iron helix for use in a lighthouse foundation. Today, steel helical piers are one of the two most common types of structural piering devices for foundation underpinning. Helical piers in Chicago by United Structural Systems are an excellent choice for foundation repair and stabilization when light structural loads, unstable rock foundations or very deep load bearing stratums are present. 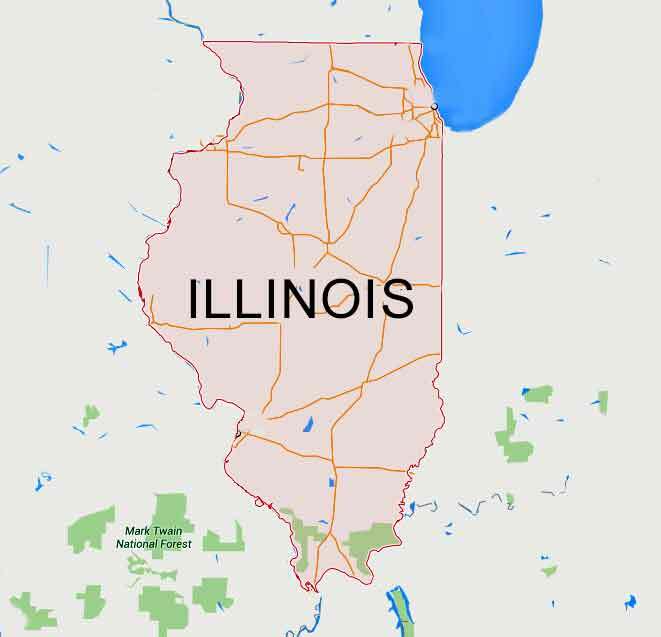 Helical anchors and helical piles in Chicagoland area and Suburbs homes can be used for basement wall tiebacks when leaning or bowed walls are causing structural problems on your property. Helical tiebacks offer verifiable load capacities to insure that your basement or retaining wall is permanently reinforced. Other systems, deadmen or wall anchors are non-engineered and require constant adjusting to slowly pull back foundation walls. Do not settle for second best; require that helical anchors are installed by United Structural Systems. Current uses in Chicagoland area and Suburbs for helical piers and anchors for underpinning foundations include the following: foundations for commercial and residential structures, foundation repair, light pole foundations, retaining wall tieback anchors, failed foundation restorations, pipeline and pumping equipment supports, elevated walkways, bridge abutments, and numerous uses in the electric utility industry. 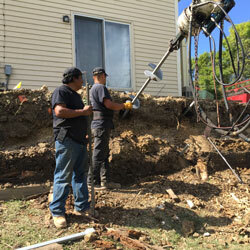 Call us 847-607-1202 today to see if helical anchors are the best solution for your foundation repair project. Cost Effective. United Structural Systems can say with confidence that we offer a technically superior and cost-effective alternative to other remedial systems. Our foundation products are backed by more than 80 years of engineering experience and expertise. Ahead of the Competition. Our system is superior to other methods on the market. Many of these procedures involve unnecessary cost, time, and risk. Where other methods can leave yards and landscaping damaged, United Structural Systems preserves the integrity of landscapes and walkways. Contractor Certification. 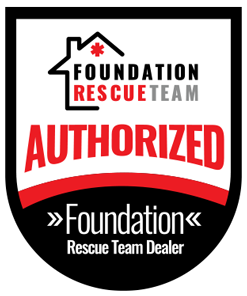 Is your foundation repair contractor certified and incident free? Our staff is the best trained and the most knowledgeable in the industry. We have installed thousands of helical piles, piers, and helical anchors for satisfied customers throughout the Chicago area, and are proud to say that United Structural Systems is the area's authority when it comes to reinforcement and support of your foundation with helical piers and helical anchors in Chicago. Contact us to arrange a free foundation inspection! We are your helical piers Chicago and helical anchors Chicago team!